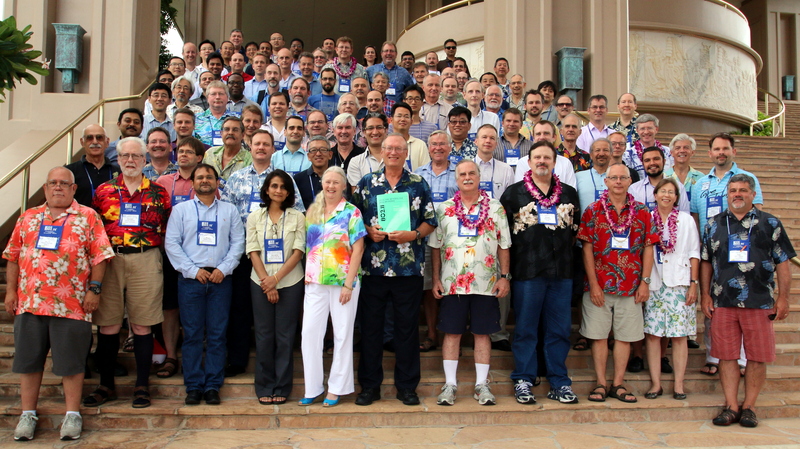 Today, we had a memorial event that celebrates the 25th anniversary of IEEE802.11 at the mid week plenary of WG.We got a speech by three former working group chairmans and existing WG chairman.Honestly I strongly recognized their pride and love for IEEE802.11.That not only based on their long history and technology, but also it based on their management skills. 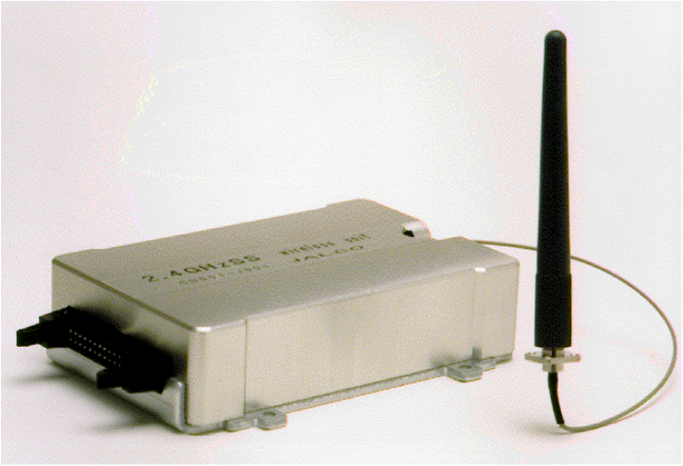 The IEEE802.11 had started in 1990 for rural area communication. I also have been working in this field since 1983.In my case Wireless LAN radio RZ95001 which I designed first had been developed from 1993 and released in 1996. "Tokyo-based Real Object Oriented Technologies introduced the Rz95001, a complete spread spectrum high speed data communication unit that can be used in normal to harsh environments where data security and accuracy are required to be transmitted over distances up to a half mile. The RZ95001 modem product provides simple operation and employs direct sequence spread spectrum technology with eight selectable data rates from 174 Kbps up to 2 Mbps. Both QPSK and BPSK modulation are available depending on the data rate. " At that time, this RZ95001 incorporated over 1000pcs of electric components on 3 PCB. In 1997 the 1st IEEE802.11 standard was approved, but it was not enough to be majority as de facto standard.Then I designed my first Wireless IP router product with RZ95001 which has proprietary MAC and PHY.However, IEEE802.11b was established in 1999 and it was really well designed standard which provides not only PHY but also MAC. From this point, I decided to use the IEEE802.11b and change the radio unit to an existing PCMCIA type radio card. The new wireless IP router with IEEE802.11b product was released in 2001.In other words, I have been walking with IEEE802.11 all the time since 1993. For the standardization works, I was only one of early adopter, because I have been believing that it will be majority of business if it is good technology.Actually sometimes I had attended IEEE802.11 meeting in that period, but I did not submit any contribution. In 2004, I proposed an idea of fast hand over in TGu, but it was not supported by the people in IEEE802.11 cause of lack of marketing point of view. In 2009, I restarted to propose the same technology idea, and it was approved to form FIA study group in March 2010. I have been working as a chair of SG/TG during this 5 years between 20th to 25th anniversary. Hence I am proud that I am a member of IEEE802.11WG. And now I would like to say "Happy 25th Aniversarry IEEE802.11".